Open call for artists, makers, thinkers, designers, performers, educators, researches, tech-geeks, developers, collectives, organisations and any interested individuals! We would like to inform you about a new international digital arts platform starting this autumn in Ghent. A.R.T.E.S. vzw is setting up a year-round project aimed at developing a creative hub and a festival at the nexus of art, science and technology. In its activities the Artlab will bring the most exciting established and emerging artists, scientists, researchers, ethicists, entrepreneurs and tech-geeks together. It will transform industrial spaces of a former textile factory (Galveston site) into a not-for-profit artistic playground. One of our goals is to enable creative people, who do not possess means or expertise, to explore digitality in an atmosphere of camaraderie and adventure. By their patronage, public engagement and international exposure we will help emerging artists, makers and thinkers to grow. We act locally but think globally! Our core objective is to provide a unique playground for experimentation, reflection and discovery and to foster critical engagement with digital culture. Through the means of cutting-edge art, the Artlab challenges makers and thinkers to reinvent the relationship between humanity and technology. 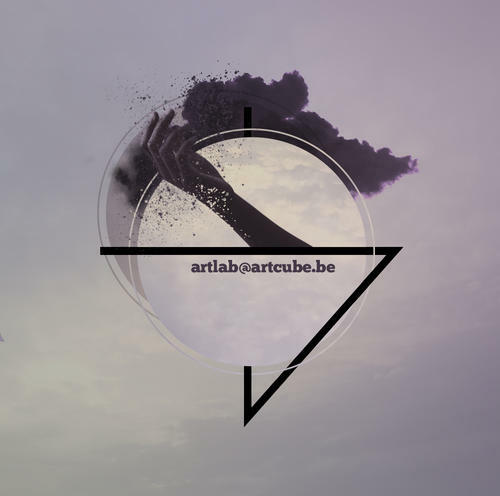 We would like to encourage you to get in touch with us via email artlab@artcube.be . Please say hello, ask for more information and tell us about your interests! We want to make friends, meet potential collaborators and discover new talents!